then it is time to take some action. Taking action does not automatically lead to success. Taking the right action with step-by-step guidance is vital. and your relationships post rehab. 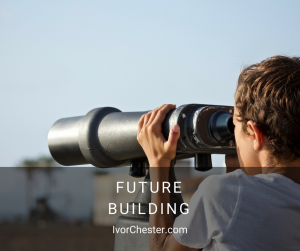 Ivor Chester has one vision, “Helping people fail well.” Seeing how most miss the opportunities in leveraging the common setbacks in their lives, Ivor encourages people to change their view to a positive, therapeutic perspective. This skill didn’t come from book learning alone, Ivor suffered with depression so debilitating, he became homeless in 1979 and after eight months on the streets, made it home where his family admitted him for treatment. He was under the care of several doctors and therapists until 2006, when the depression lifted. He graduated from Sam Houston State University in 1993 as a music therapist and has served in psych in a variety of populations and all age groups including Veteran’s hospitals, medical and psychiatric hospitals, head trauma units, nursing homes, public schools and day treatment centers. Included in his practice, Ivor applies the power of Music Therapy, using drums, percussion, guitar, voice and digital media to teach, apply and heal. Also, he has applied these years of experience in psychiatric care to become a Certified Life Coach. Using a curriculum developed by Dr. Larry Gilliam, Ed.D., Ph.D., L.P.C.-S., L.C.P.C., C.S.C., founder of Dayspring Counseling, where he has been certified and contracts to see patients on an individual and group setting. Ivor continues to presents with Dr. Gilliam throughout North Texas on a variety of topics that coach people interested in going beyond their wounded past to a welcoming future. Having rescued dogs since 1985 he now trains them to become certified Therapy Dogs that travel with him to facilities and hospitals. He’s married over 20 years to his wife, Kristina who home schools four noisy children. 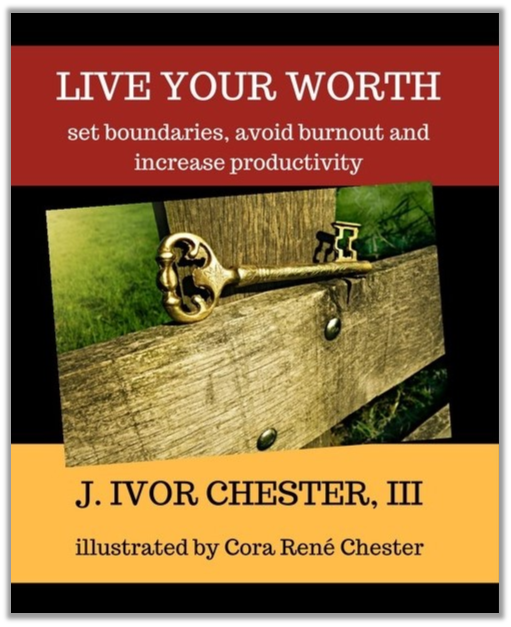 Ivor Chester is uniquely equipped with the knowledge and experience to be your mentor and coach through this stage of your life journey. In the nanosecond driven culture of the boardroom, dreams, service and sincere relationships, seem wildly out of place. Outside of the brick and mortar of peoples’ careers, these traits are expected in a healthy life. However, these skills are required of any entity with a drive to lead the very same people. 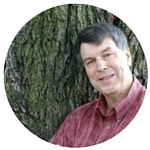 Bringing over 23 years of therapy and speaking background, Ivor’s unique blend of storytelling, informational statistics and personal application elevates any meeting, seminar or conference into a personal action plan for success. By walking them through a practical yet entertaining session, you and your team will be eager to walk beside others to better serve your customer base. Ivor’s a compelling speaker that encourages people from healing to leading by learning from yesterday to apply to tomorrow. It’s not just education, it’s inspiration! but don't know when, where and how to apply them in the real world? go against the grain of how you've lived your life until now? Ivor offers affordable life coaching services designed specifically for you and your circumstances. without being tied to a local office visit. This one-on-one coaching program will provide you the action steps and the tools to take those steps on your journey to recovery after rehab. Weekly coaching sessions occur by phone or Skype. Office visits are an option for local clients. Weekly in-person coaching sessions for local DFW clients.